You already work hard. That’s practice. And you play hard. That’s giving it all in the game. If your heart – your love for the game – isn’t tied closely to your head, then you’re missing out. You’re missing passes you should make. You’re missing shots you need to take. And you’re giving up play time. It might make the difference between starting and second string. It might give you an extra five minutes on the court. It might even be the difference between making the cut. It’s about making you and your game smarter. So, how do you play smart? First, recognize that your game, your life on the court can be broken down into parts. Ask yourself honestly, of the following categories, which one could you improve? Is there one of these categories that you’re the weakest? And one where you’re the strongest. Maybe, some of these terms are unfamiliar to you. These terms and the skills can be easily learned – with short videos featuring other players your age. If you’re strong in an area, look at the skills that will make you even stronger. If you’re weak in an area, look at the skills that will turn that around. Why do this? Why work smart, play smart? Why watch videos on skills? 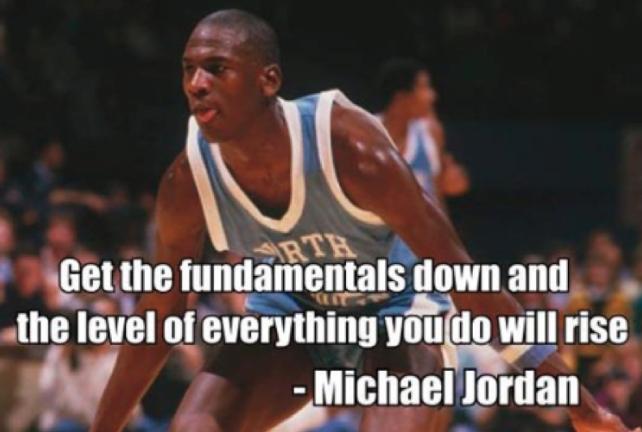 Because when you get the fundamentals down, the level of everything you do will rise. How do you get the fundamentals down? What one the world’s smartest people was saying was if you want to improve, you’ve got to make changes that can help you improve. And if you want more than just playing time - you want to become a playmaker - then take this tip. This is how watching short videos on skills can help. It can help you to better visualize exactly what you should be doing and when. Watch a thirty second video over and over and you will perform better. Speaking of visualization. 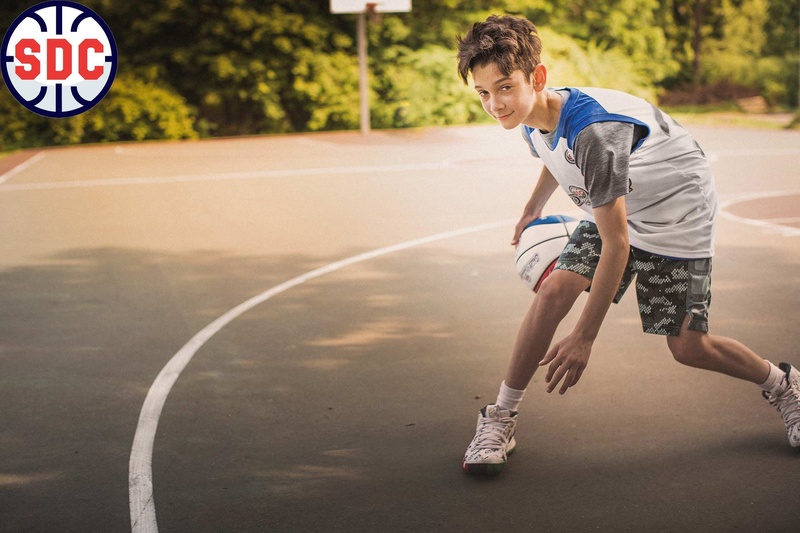 A study by the University of Chicago’s Dr. Blaslotto, a researcher found that visualizing successful free throw shooting actually can do as much good as actually practicing free throws. How does that sound? So, when you’d rather be outside shooting, than inside on a rainy day. If you want more than just plTake a few moments and visualize taking three throws and making each one. Do it right now. Beyond that, begin to put your mind to work for you. Visualize all sorts of situations and how you’d like to perform in them. Visualize less than a few seconds the clock and you’ve just gotten the pass, and you’re down by one: making the shot. This technique is a small part of an overall effort to work and play smart. You want to #MasterTheTable... #MasterTheGame! - Master each of several skills that are organized and presented in short videos. - SDC will separate you from those just getting by. 1) Go to the column heading of the area of the game you want to master. 3) Select the skill you want to master. Watch it, watch it again. Try it… and soon, you’ll be taking the wisdom from the world’s smartest guy, Albert Einstein: You’ll be doing things differently, and that will keep you sane and happy – with a better overall game. And, best of all, you’ll play more. 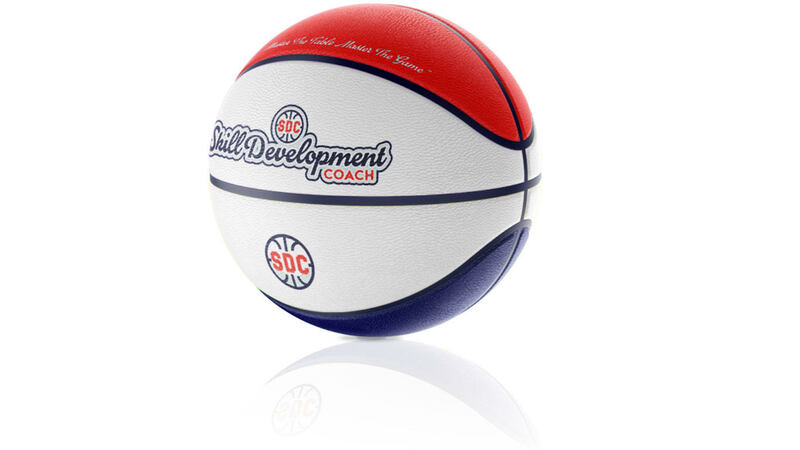 Skill Development MUST come FIRST if you want more playing time!